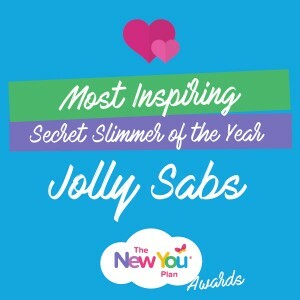 Each year we like to recognise the achievements of all our Secret Slimmers by hosting a special New You Awards ceremony, from incredible transformations, true inspirations and brilliant motivation tips, each and every one of our community deserve an award for all the hard work they have put in this year. Everyone’s journey is different but the hard work and determination of all our Secret Slimmers each year is all the motivation needed to believe you can do this. We believe that all of our Secret Slimmers deserve an award as they all are truly a bunch of inspirational people making the change to achieve a healthier, happier version of themselves. 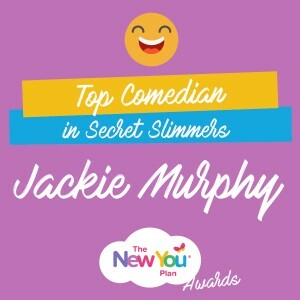 Unfortunately there can only be one winner but luckily for us we didn’t have to chose as we opened the voting to the people (our lovely Secret Slimmers) who live and breathe our company each and everyday. The votes are now in!! 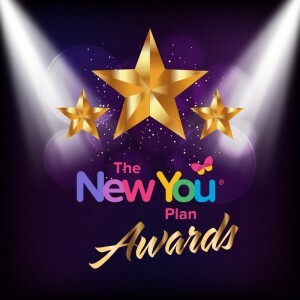 They have been counted and verified and we can now reveal the winners of the New You Awards 2016! 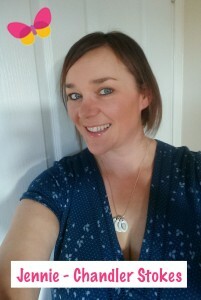 A long term member of the Secret Slimmer community with an incredible story. 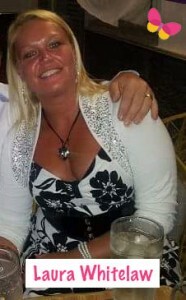 At her heaviest Susan weighed 24st 10lbs and now weighs 14st 7lbs. A massive loss of 10st 3lbs to date. She set herself unique goals throughout her journey from wanting to walk her dog without getting out of breath and closing an aeroplane seatbelt without the extension and of course she smashed everyone of them in record speed. This amazing achievement proves how staying focused 100% really gets the results you are seeking and now Susan is stepping into 2017 feeling confident and happy with how she looks. Jolly is new to the group this year and what a year she has had. Her own transformation is an inspiration in itself and her before and after pictures show how truly incredible her journey has been. An avid poster of inspiring quotes and images helping new and existing members to stay on track and focused on their goals. By using her own journey she can relate to all the members and make them feel strong and confident about the task in hand. ‘This plan works and on so many levels too. As you lose weight your confidence and self love grows. Do this for YOU because you deserve all the happiness in the world’. 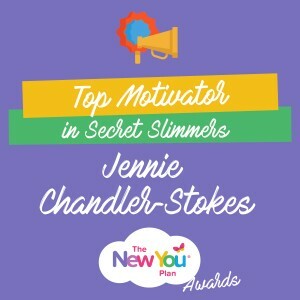 Without a doubt we are pleased to crown her the most inspiring Secret Slimmer of the Year. We all need a helping hand now and again, especially on a weight loss journey. We set up the Secret Slimmers community to motivate and inspire each and every member to keep working toward theirs goals. Our community is such a special place, full of amazing people with amazing stories so picking 1 top motivator out of the bunch was a very tough decision. One star that shines bright within Secret Slimmers is Jennie, with her warming tone and friendly attitude she provides a solid foundation to help motivate her fellow slimmers. From revisiting her own journey to providing words of encouragement when needed, Jennie is a solid member that motivates people to get from A to B. A weight loss journey shouldn’t be all strict and serious, it is a lifestyle change so you make it the best it can be. Everyone has different vices to keep them on track but one that is appreciated by all is a little humour. We like to think of our community as a family and if you can’t have a laugh with your family who else can you with. We are thrilled to have a bunch of members that keep the fun alive throughout the year. 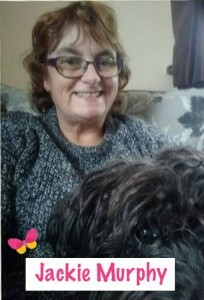 Jackie has been a solid member of Secret Slimmers for years and has kept us smiling all this time. From silly pictures to witty posts, we love seeing what she is going to post next to keep the light hearted side of weight loss alive. Back in November 2016 we introduced a new part of Secret Slimmers, The Cheerleaders. A group of avid members who provide a pillar of support to the New You team by supporting new and existing customers in the group with queries, tips and advice. Each cheerleader has done an incredible job, stepping above and beyond their role. We believe all should be awarded a prize but the masses have spoken and have crowned Christina the winner. 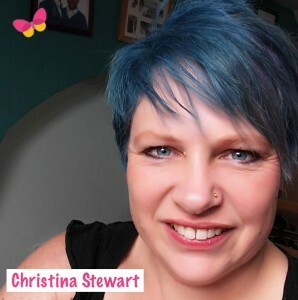 A significant member of the squad, Christina is present everyday providing a new word of wisdom to inspire her fellow Secret Slimmers. Forever coming up with new ideas to keep the community busy, we believe the Cheerleaders would be lost without her friendly smile and approachable demeanour. Throughout 2016 we have seen some incredible transformations. These images make us feel great about how many lives we have changed and make us look forward to what we can do in 2017. 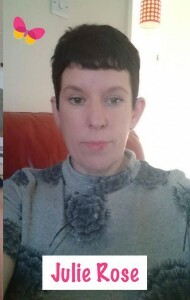 One story that we have been following throughout the year is Julie Rose’s story, Throughout her journey she has lost a whopping 7 stone and now looks like a completely different person. The transformation needs seen to be believed. With a marathon under her belt this year after losing the weight we are so proud to award Julie the winner of the Biggest SS Transformation. All the inspiration a newcomer needs to start their journey today. Unlike other diet companies we like to make sure you stay on track after your TFR stage is over. That is why we have our Momentum Maintainer group on facebook to customers can transition from Secret Slimmers when they are ready to do so. This group provides helpful advice on the re-feed stage, healthy recipes and like SS a general portal to keep slimmers focused on maintaining their goal weight. 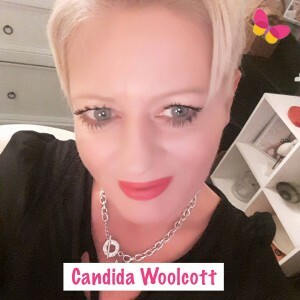 One key member who provides amazing daily content on this group is Candida. A valuable member of our team, Candida tries and tests new healthy recipes to inspire her fellow maintainers. 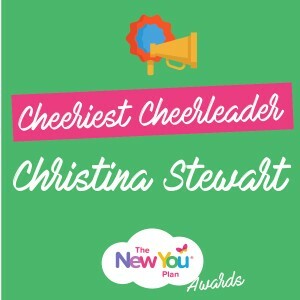 As a fellow cheerleaders she welcomes all new maintainers to the group with her friendly attitude and helps them through their transition to maintaining. 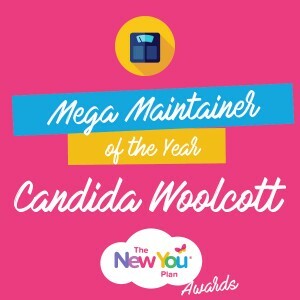 Active on the group everyday so no question goes unanswered, it goes as no surprise that Candida has been awarded the Mega Maintainer of the Year! Everyones journey starts somewhere, day 1 is as important as day 51, continuing to the goal is the key to success. This year we have had a an array of newbies gracing our community. There is no wrong way to approach Secret Slimmers, some newcomers will sit back and review for a few weeks before posting and others with start day 1 by getting involved with whatever is happening. 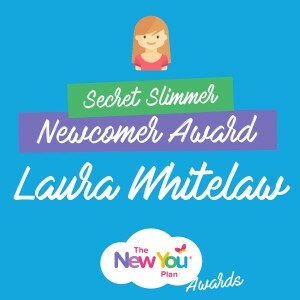 One SS newcomer that stood out this year was Laura Whitelaw, from her first day she has become a prime figure for updates, inspiration and a valuable helping hand for all new Slimmers. Her journey may only be starting but her attitude and presence has already set her on the right path. We have over 5000 members and counting currently in our Secret Slimmers community. Everyday we welcome new members with new questions and general confirmations to make sure they are on the right track. To ensure all of these queries are answered we have a group of dedicated Secret Slimmers called the Cheerleaders to help out wherever they can. One cheerleader who never misses a post is Pauline. An influential member of the team, Pauline is always on hand to guide each and every customers to the right answer. 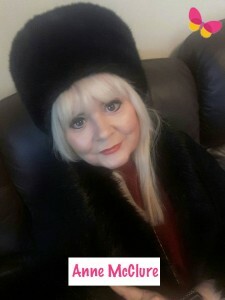 As well as providing valuable support Pauline also without fail posts a morning message to all her fellow Secret Slimmers to start their day off right. 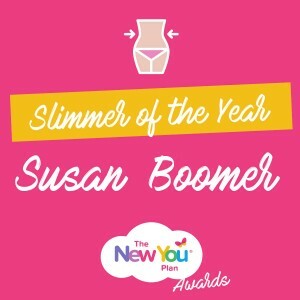 Secret Slimmers come and go but some make the New You Plan part of their lifestyle. Our plan provides the full package so whether you are looking to lose a few extra pounds or maintain your target weight we have the support you need to achieve your goals all year round. 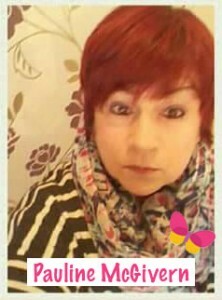 The Secret Slimmers community have a few memorable faces you see posting each and everyday. These people are the backbone of the group and provide influential information to their fellow slimmers. One Secret Slimmer (and Cheerleader) who has gone above and beyond their call of duty is Anne. 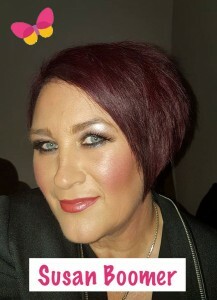 A dedicated Secret Slimmer who has lost over 6 stone since the start of her journey, Anne knows the language to use, the advice to give and the tips to provide as she has been living and breathing the New You Journey for the last few years. A truly valued member of the community, the team would be lost without her help and support, a worthy winner of the lifetime achievement award. Embarking on a weight loss journey is a lifestyle change. Once you embrace it into your daily routine you can achieve great changes in hardly anytime at all. Throughout 2016 we have seen a lot of Secret Slimmers take on the change but not only in a physical way. We love to see our community members change inside as well as out. Our plan has helped our Secret Slimmers gain confidence, become more positive and welcome new challenges they wouldn’t of thought of before. 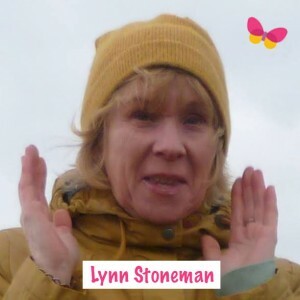 One lady who jumped into the change both feet forward is Lynn, starting at 15st 3lbs she is now an incredible 10st and has managed to maintain it! Yo Yo dieting from the age of 16 she eventually found a diet that worked for her. 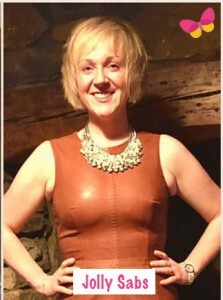 The diet has helped her change both physically and emotionally and has made her confidence sky rocket. 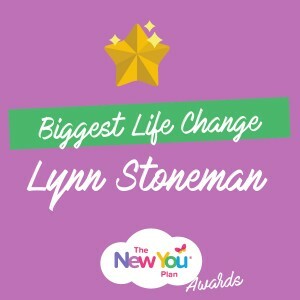 We are soo pleased our plan has changed her life so much so we are thrilled to award Lynn our special Biggest Life Change award. 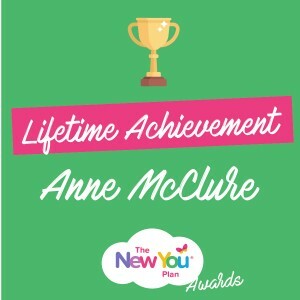 A huge congratulations to all the winners from the whole New You Team. The hard work and focus to succeed has got you to where you are today. Each and every one of our winners will act as the inspiration and drive our new customers need to take on their journey in 2017. These 11 winners are just a small fraction of the incredible success stories and transformations we have helped create in 2016. (See more here!) Changing lives is what we do and we want to help so many more people in 2017 achieve their targets and make their dreams come true. Become that happier healthier version of yourself you have always aspired to be. Start writing your story today, each chapter is a new goal reached and the final page of every New You story is always a happy ending. ← Kickstart your 2017 with our New Year New You Bundle + Gift Package! why is it only females who have won the awards is there no male in new you !!!!! !